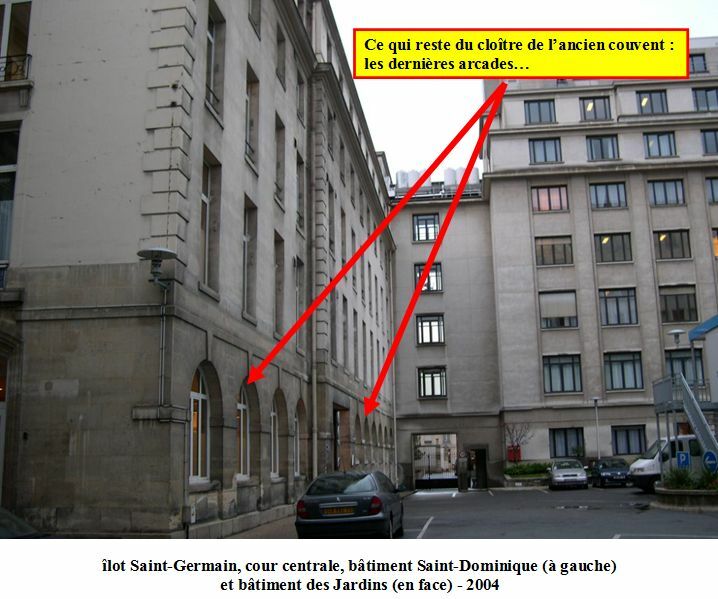 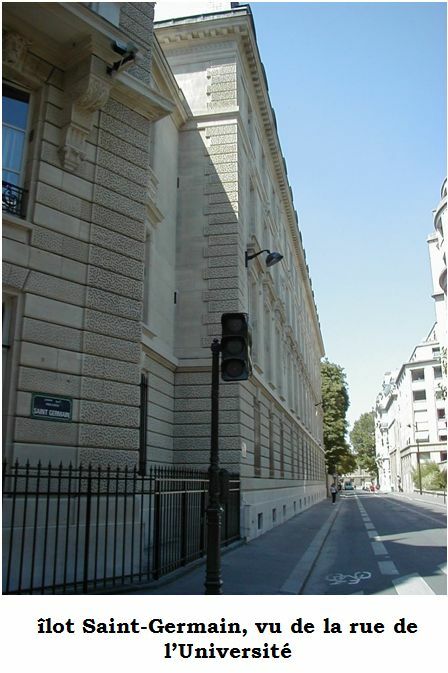 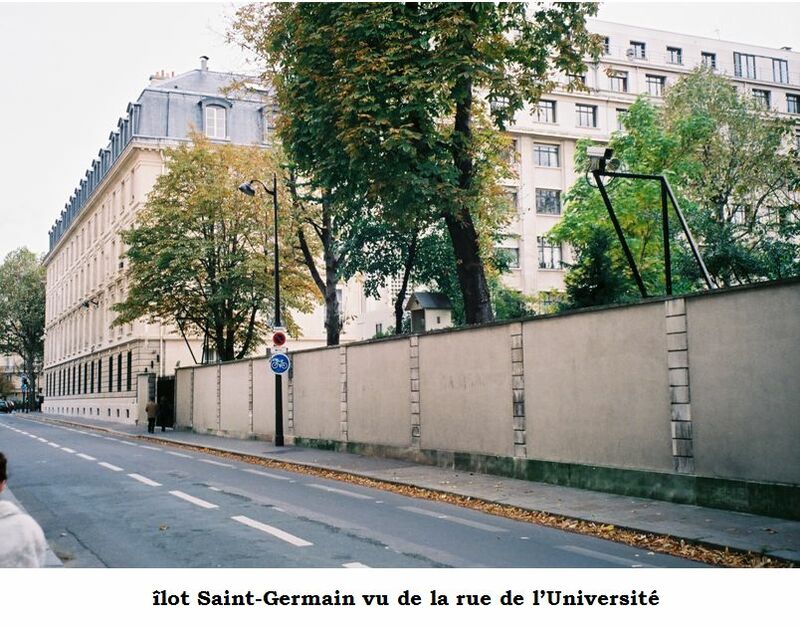 The french ministry of defense, formerly called « war ministry », is encompassed for the last 200 years within a set of buildings called the « îlot saint-germain » in the center of paris. 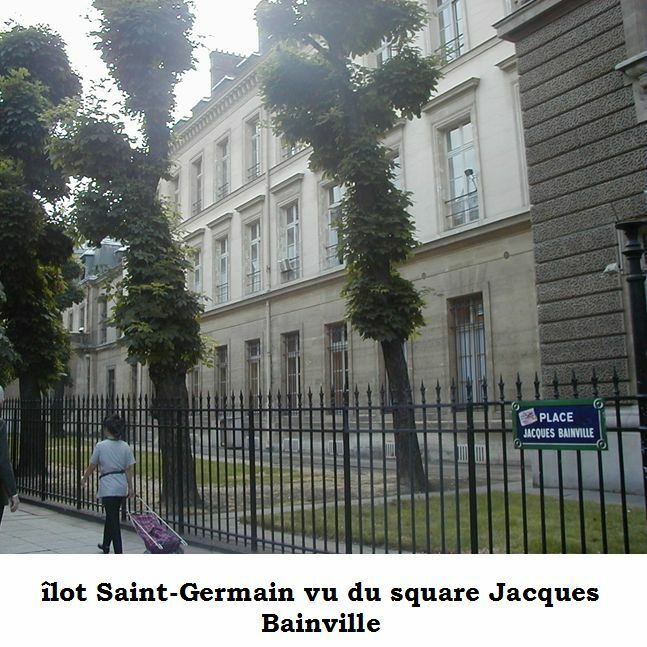 In english, the french word, îlot literally means islet, or small island, in this case, a plot of land flanked by old, once private mansions. 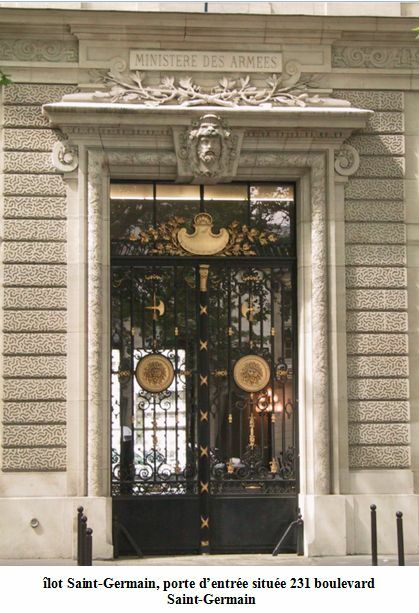 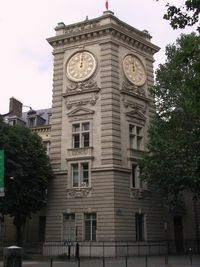 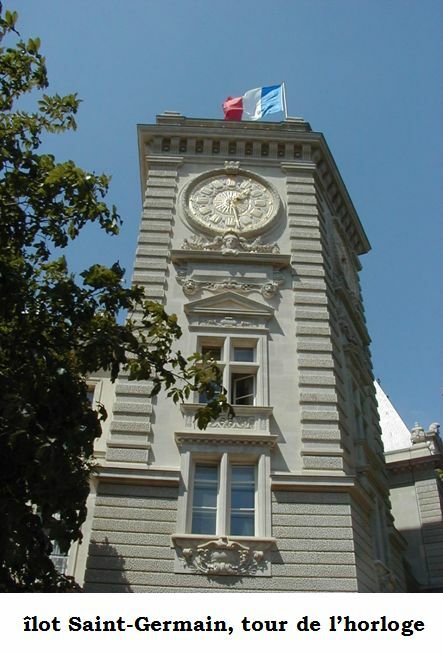 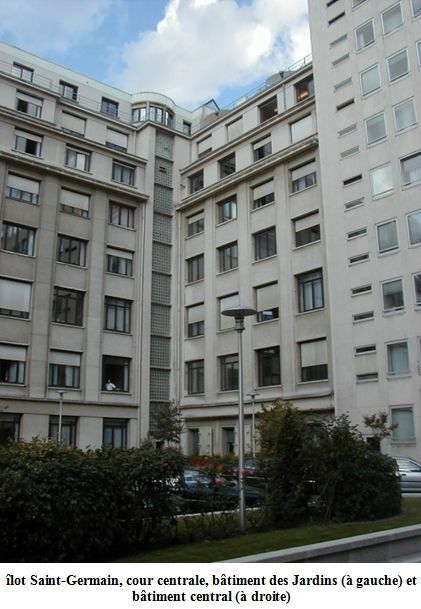 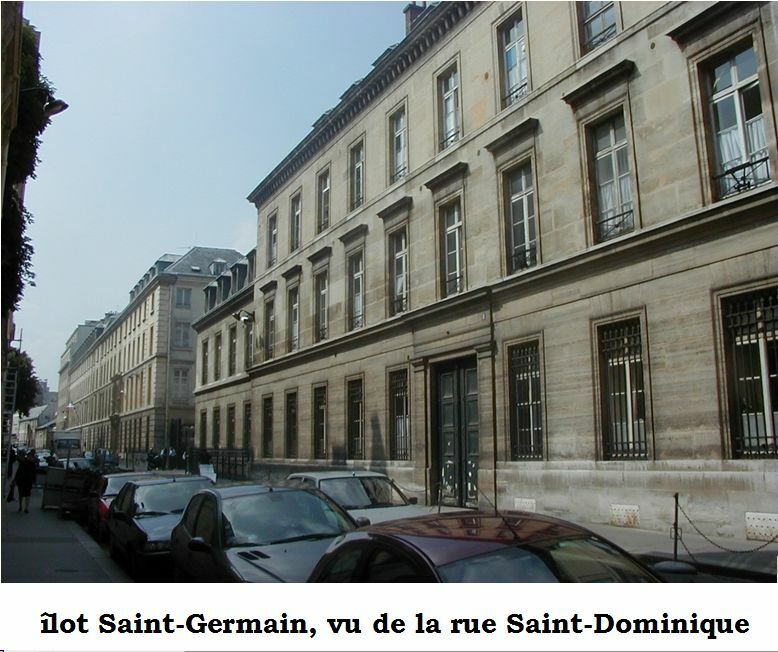 More precisely, these are located at n° 231 of the boulevard saint-germain, n°s 10 and 12 of the rue saint-dominique, and the ministry itself at n° 14 of the rue saint-dominique in the 7th district of the city. 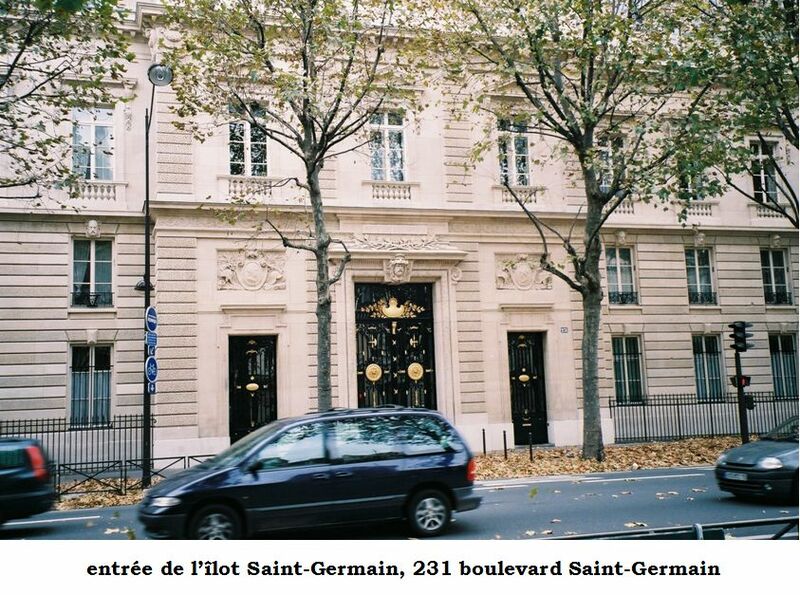 The îlot saint-germain is to be sold in the coming years in the framework of a large real estate project of which the intent is to sell a good part of the state-owned property consecrated to french administration, as per a recent decision by the government. 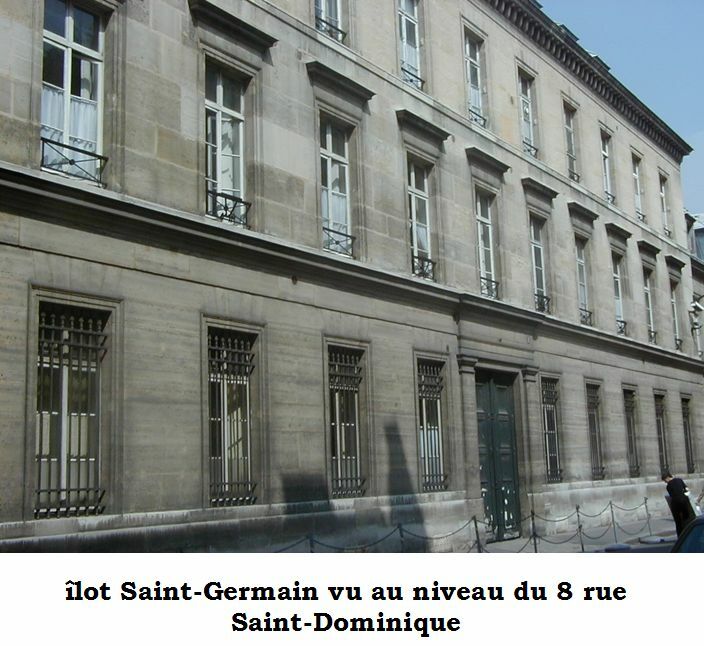 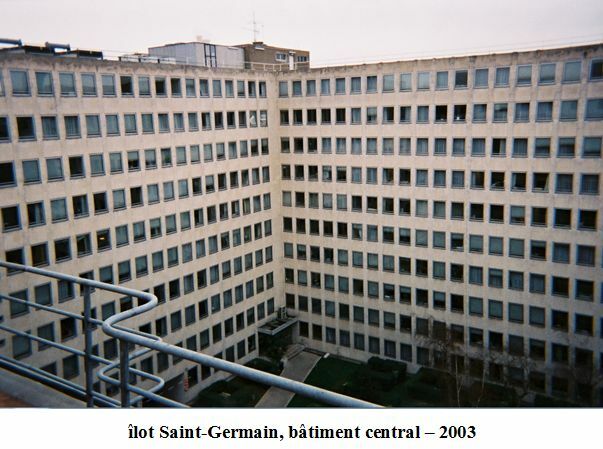 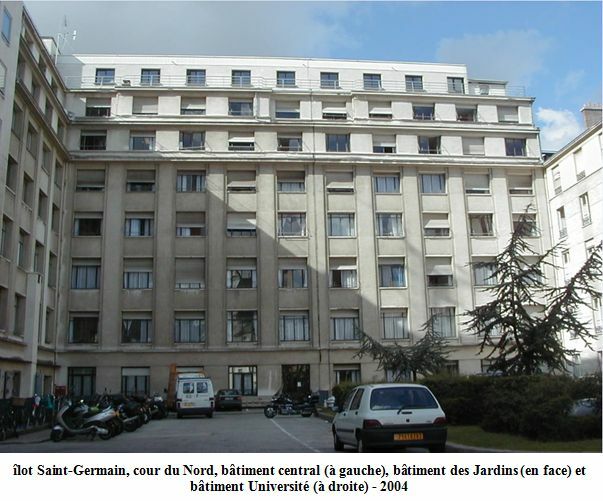 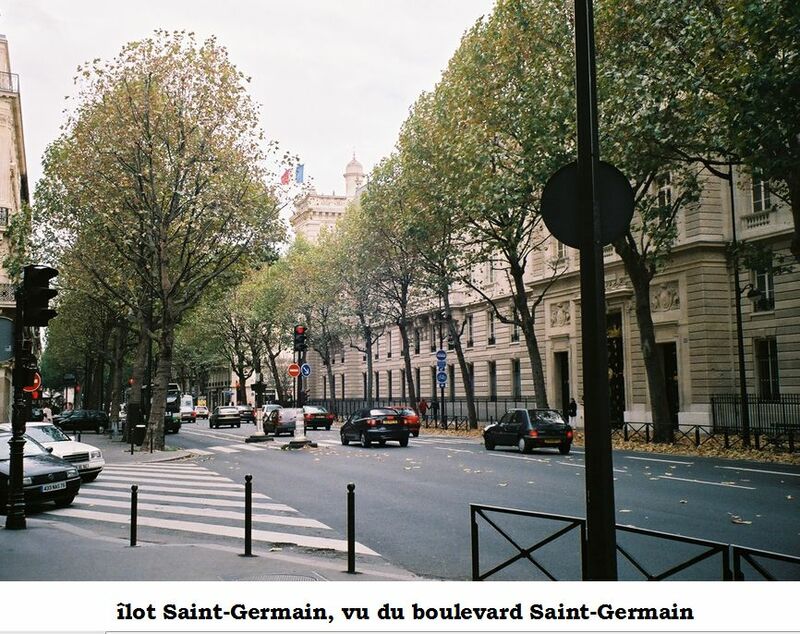 This internet website, created in 2011, is dedicated to the îlot saint-germain, and its purpose is to collect and publish documents of a historical nature that recall the origins of these buildings and the bonds that unite them with the central administration offices of the war ministry ever since the french revolution. 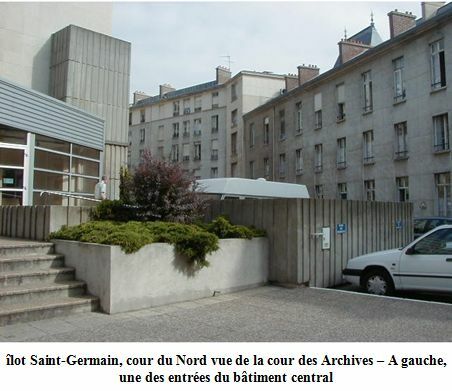 These documents will allow you to cast a glance at some original, not very well known papers that recount the history of the îlot saint-germain. 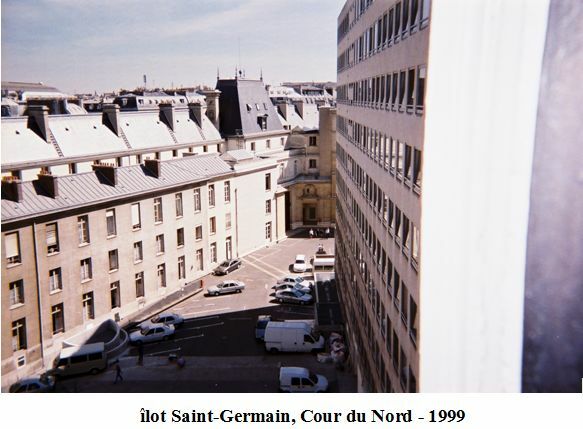 The entirety of the material on this website comes from public archives, publications free of copyright, or private collections.